FREE 60-point car check-up, top wash and 20% discount on labour charges. The ‘Happy with Nissan’ campaign includes a 60-point free vehicle check-up, free top wash, attractive discounts on accessories, upto 20% discount on labour charges, 50% discount on Insurance Renewal and assured gifts. 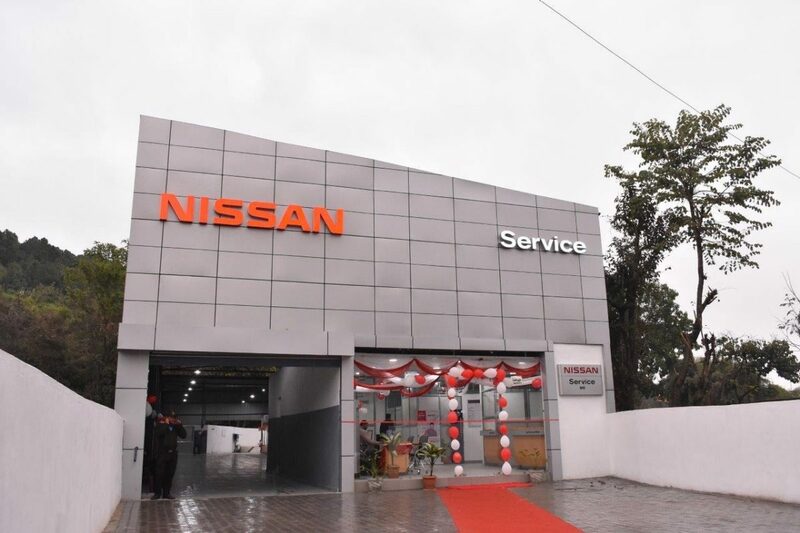 During this period, there will be customer focused communication to educate consumers about the benefits of authorised Nissan and Datsun service centres and the use of Nissan genuine spare parts, oils and accessories. Since the start of the campaign in 2014, Nissan has successfully serviced 80,000 customers through this initiative.